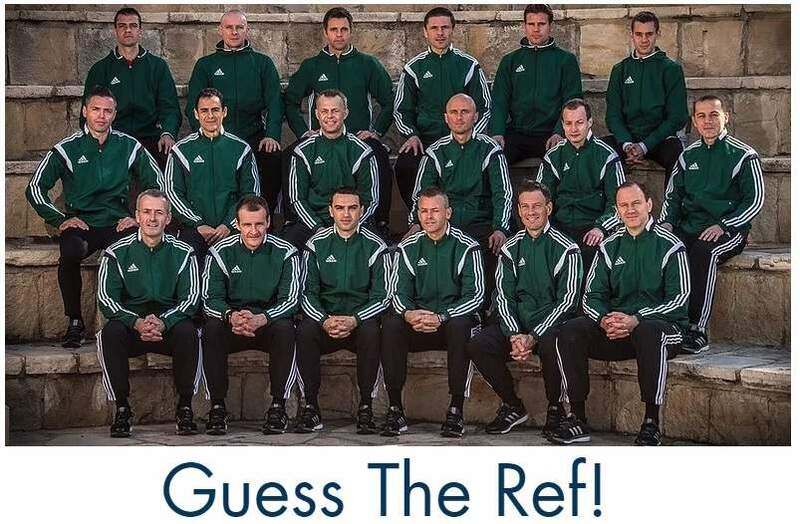 Referees in the media will be published at the beginning of the week on the Dutch Referee Blog and provides remarkable or interesting quotes and links to articles worth reading. Translation from a document released by the German FA and published by Die Welt. German referees are being reviewed thoroughly after incidents like the one with Robert Hoyzer a few years back. Scottish referee Don Robertson about how difficult it could be when you don’t fully understand a language. 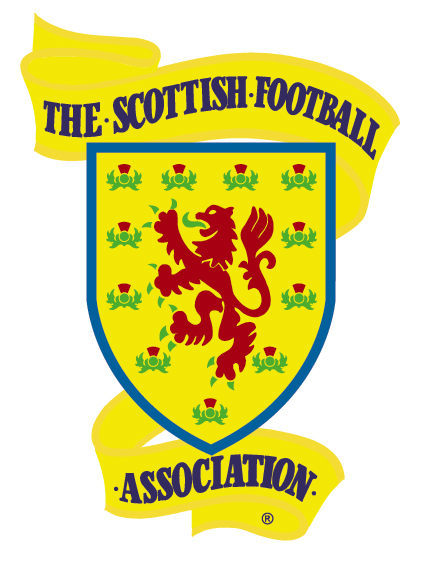 Read more about his experiences at the u19 European Championship qualifiers. BFU refereeing commission chief Nikola Dzhuganski to local media about controversial referee Hristo Ristoskov. 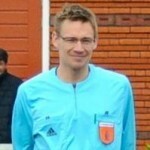 Posted in Blog, referees in the media and tagged Don Robertson, Hristo Ristoskov, Nikola Dzhuganski.